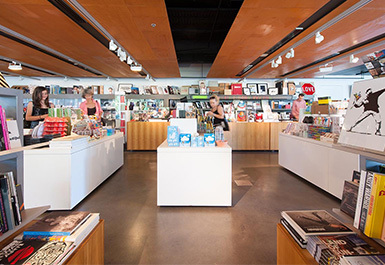 Also showing at GOMA at the same time is 'Margaret Olley: A Generous Life'. Quilty met legendary Australian painter Margaret Olley when she was a guest judge for the 2002 Brett Whiteley Travelling Art Scholarship, which he won. 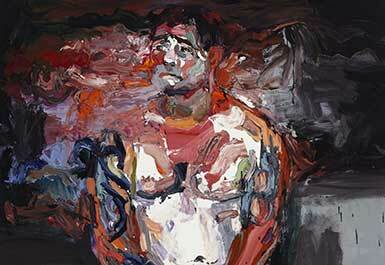 And, in 2011 Olley sat for a portrait by Quilty which won the Archibald Prize in 2011. You can see this portrait in the Olley exhibition (and below). 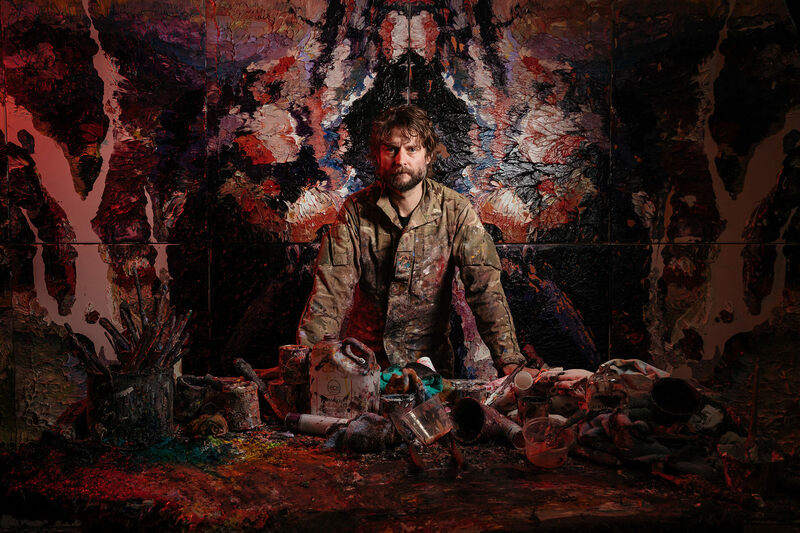 Ben Quilty, Australia, b.1973 / Self-portrait after Afghanistan 2012 / Oil on canvas / 130 x 120 cm / Private collection, Sydney / © The artist / Courtesy: The artist. 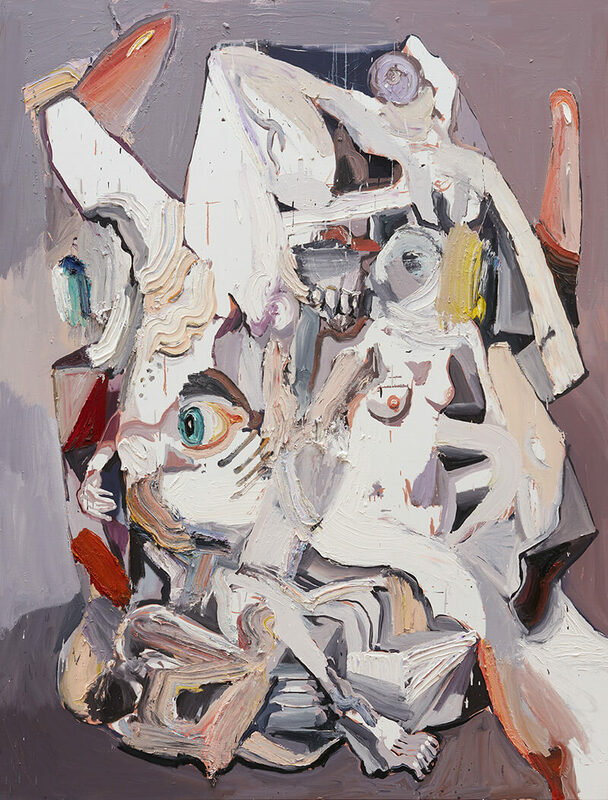 Ben Quilty, Australia, b.1973 / The Last Supper no.9 2017 / Oil on linen / 265 x 202 cm / Collection: The Michael and Janet Buxton Collection / © The artist / Courtesy: The artist. Artists Margaret Olley and Ben Quilty, 2005 / © The Sydney Morning Herald. 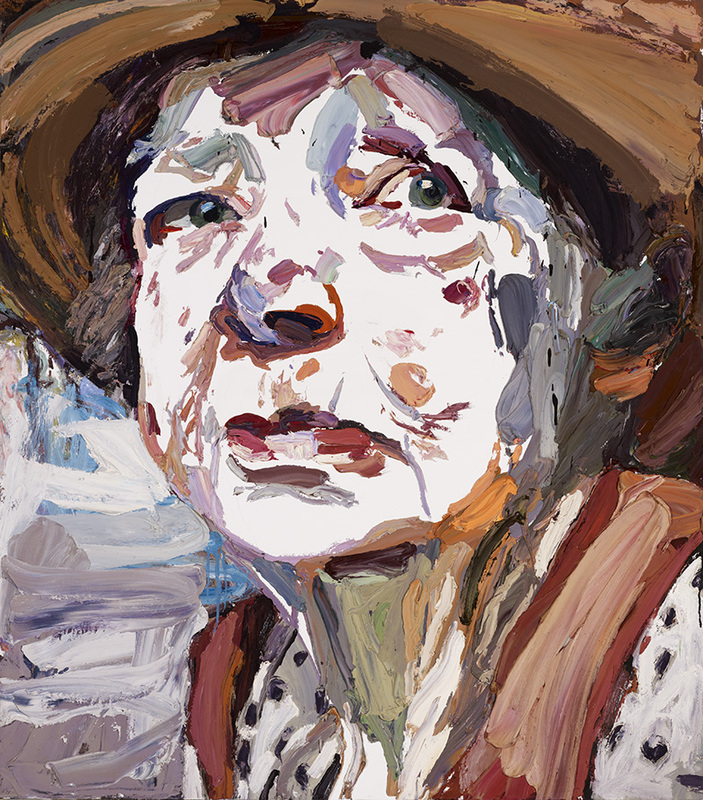 Ben Quilty, Australia, b.1973 / Margaret Olley 2011 / Oil on linen / 170 x 150cm / Collection: Art Gallery of New South Wales / © Ben Quilty.